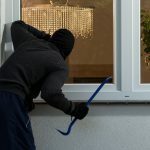 From the very first reports of the alleged hate crime attack against Empire actor Jussie Smollett, most people thought that something about the attack didn’t smell right. Sure enough, as more details came out it appeared that Smollett himself orchestrated the attack in order to gain attention and sympathy in order to help his career. Once the truth began to be known, Smollett found himself facing 16 felony charges in relation to filing a false police report. And then, just as it appeared he would have to pay the piper, all charges were dropped. 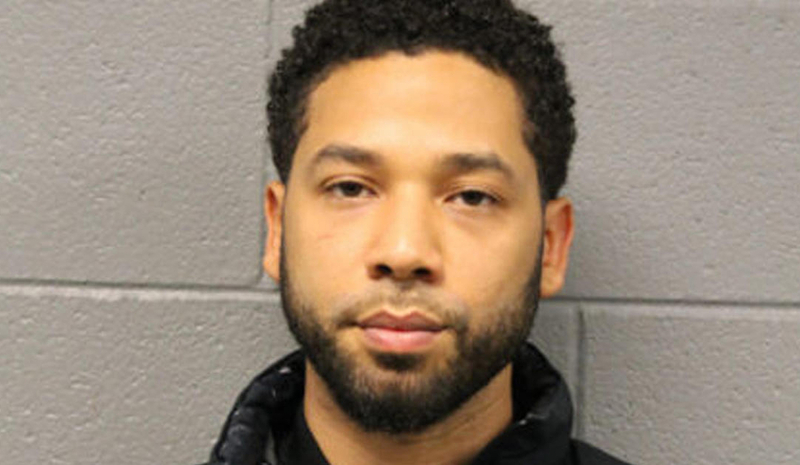 According to prosecutors, Smollett agreed to forfeit his bond of $10,000 and, because he had done 16 hours of “community service” with Jesse Jackson, all charges against him were dropped. It was a shock to everyone who followed the case, and really rankled Chicago Mayor Rahm Emanuel and the Chicago Police Department. Not only were charges against Smollett dropped, but the judge in the case also agreed to seal the case, a highly unusual move for such a high-profile incident. And all of this occurred despite the fact that the prosecutor in the case declared that he believed Smollett to be guilty. The rift between police and prosecutors in this instance will likely lead to further inquiries into Smollett. Police fulfilled a FOIA request at the last minute, allowing key details of the case to get into the public eye before the case was sealed. And Mayor Emanuel is mulling over the possibility of suing Smollett to recoup the hundreds of thousands of dollars that were spent in investigating the case. Word is that the FBI has taken over the investigation into a white powder-filled piece of hate mail that was mailed to Smollett a week before the attack, looking into whether or not the envelope was sent by Smollett himself. And they are also looking into the actions of prosecutors in Chicago, after leaked emails showed that Smollett’s family tried to reach out and exert political influence on prosecutors, and that prosecutors were looking for any way they could to drop charges against Smollett. The whole mess is sordid, and highlights the corruption that still plagues Chicago and indeed the entire state of Illinois. Whether or not justice is done in this case will likely be dependent on political factors rather than whether or not Smollett is actually guilty. There are some very powerful people going to bat for Smollett because he checks all the right boxes (black, gay, liberal) and they don’t want to see him taking responsibility for what he did. Those who cross those powerful people know that they’re putting their careers on the line to investigate and prosecute him. Let’s hope that justice prevails and that if Smollett is guilty he is held responsible for his actions. Would Torture Have Stopped Brussels Attacks?